Version 4.0 of CatalystLSM, developed by Catalyst, a Rochester, New York-based marketing agency (http://www.catalystinc.com) sports a new API that makes it easier for independent retailers and franchisers to integrate localized marketing data into other channels, such as Websites and mobile apps. Catalyst, a Rochester, New York-based marketing agency, has introduced version 4.0 of CatalystLSM™, a local store marketing platform for franchises and independent retailers to seamlessly manage their marketing communications at the local level. The Web-based platform lets franchisers and franchisees execute customized, local multi-channel marketing programs while maintaining corporate control. The CRM platform supports direct mail, email, SMS text messaging, Web store pages, push notifications and mobile app integration, search, in-store promotions, and social media. 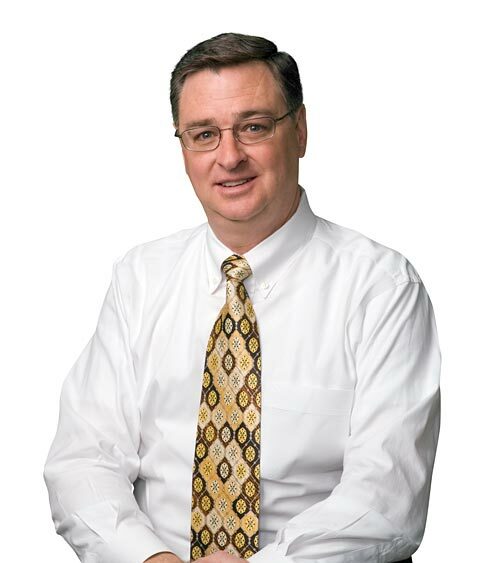 According to Mike Osborn, Catalyst’s managing director, CatalystLSM version 4.0 offers franchises and independent retailers “flexibility with control” – the ability to control brand messaging, creative and offers at the corporate marketing level, while allowing local customization by individual franchisees. The platform utilizes templates that integrate data from transactional POS systems, customer and prospect lists, loyalty programs, and third-party providers. “The platform is proven to increase customer visits, customer spend and customer loyalty,” he said. “For one leading automotive services brand, its retention programs have driven an incremental increase in store traffic of over eight percent. For another automotive services brand, it has delivered a 320% ROI. 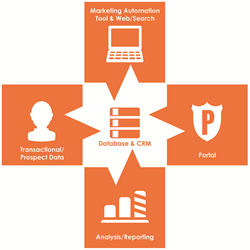 “The platform is built upon five integrated components: data input; database and CRM; a marketing automation system; a dashboard-based portal;; and, analysis and reporting tools,” Osborn added. “It’s scalable, secure and can be customized to virtually any retail or franchise operation. “It all adds up to a highly customized, more relevant customer experience, increased retail marketing success, and a competitive edge,” Osborn said. Catalyst (http://www.catalystinc.com) is a marketing agency that helps clients develop more profitable customer relationships. We take the guesswork out of marketing decisions by combining our intellectual curiosity and inquisitiveness with hard-core analytics and measurement. We call it Science + Soul. It’s a powerful combination that improves our clients’ marketing, because it yields deeper insights that anticipate customers’ needs better. Headquartered in Rochester, NY, our clients include AAA, ACI Worldwide, AMC Theatres, American Family Insurance, Bell and Howell, CHESS Mobile Health, First Niagara Financial Group, Heraeus Kulzer, Rise Broadband, Kodak Alaris, Kroger, TTI Floor Care North America, University of Rochester, Valvoline, and Xeikon, among others.